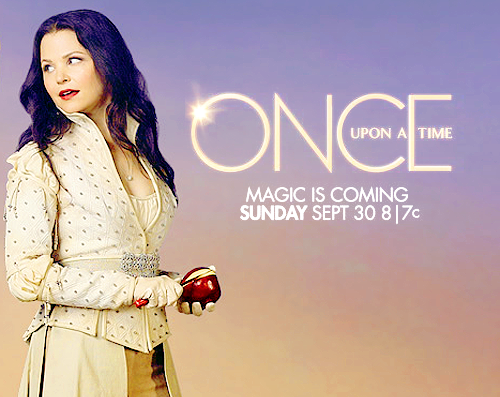 Magic is coming!. . Wallpaper and background images in the Once Upon A Time club tagged: once upon a time snow white ginnifer goodwin. This Once Upon A Time photo might contain اچھے کپڑے پہنے شخص, سوٹ, پتلون سوٹ, pantsuit, اچھی طرح کپڑے پہنے ہوئے شخص, پنٹساٹ, باکس کوٹ, خانہ کوٹ, overgarment, بیرونی چادر, and اوورگآرمانٹ.